Many FIA WEC competitors have a multitude of experience to draw upon when it comes to racing at Sebring. While Harry Tincknell isn’t one of them, as he has only raced once at the popular Florida venue, he at least feels like he knows the place better than most. This is because the factory Ford Chip Ganassi Team UK driver has consulted many different people about the notoriously abrasive and challenging airfield track. One of those is Allan McNish, who has guided Tincknell through part of his career, while another is Multimatic’s Larry Holt who can call upon decades of experience at the circuit which will host the next round of the 2018/19 WEC. 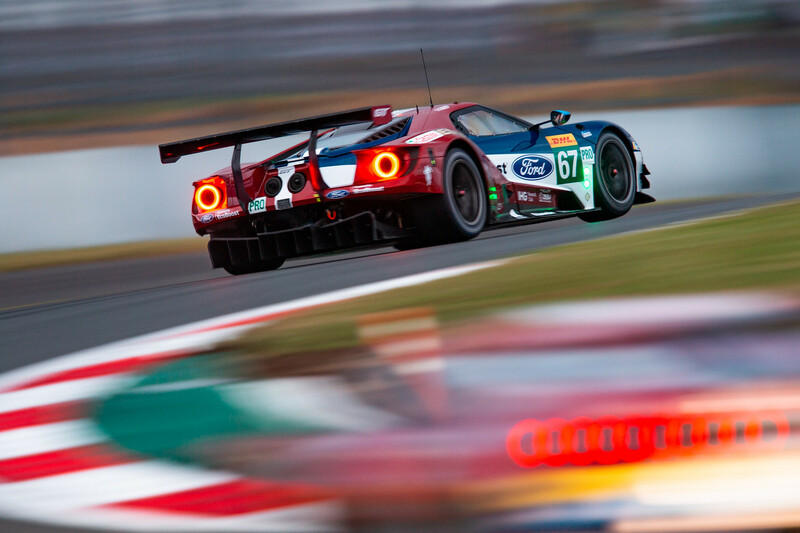 “It is a hell of track, we all know that,” says Tincknell. “It has a variety of challenges, from the long and quick first and final turns to the more technical stuff. Yes, the surface is tough and quirky, but the real challenge is managing the traffic, even more so than other tracks somehow. As well as the race itself, a 1000-mile epic which will take place on Friday 15th March, the party and ambience at Sebring is legendary. 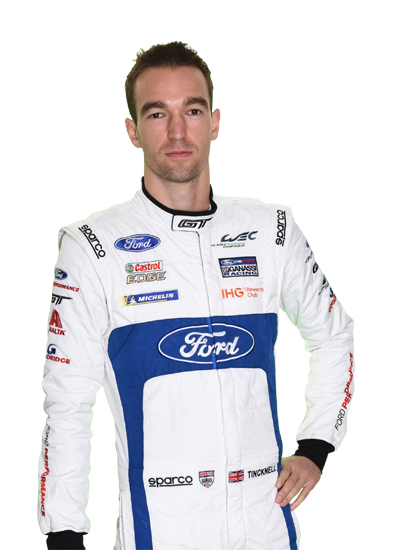 Tincknell’s debut in 2018 saw him finish 6th overall in a prototype in the 12 Hours of Sebring. 2019 will see the British racer, teammate Andy Priaulx and a yet-to-be-confirmed third driver out to challenge for LMGTE Pro honours. “While I have done a few tests there I raced for the first time with Team Joest Mazda last year. It was memorable, although ultimately disappointing, as we missed out on a podium due to a clutch issue which drained the battery in the final stages.